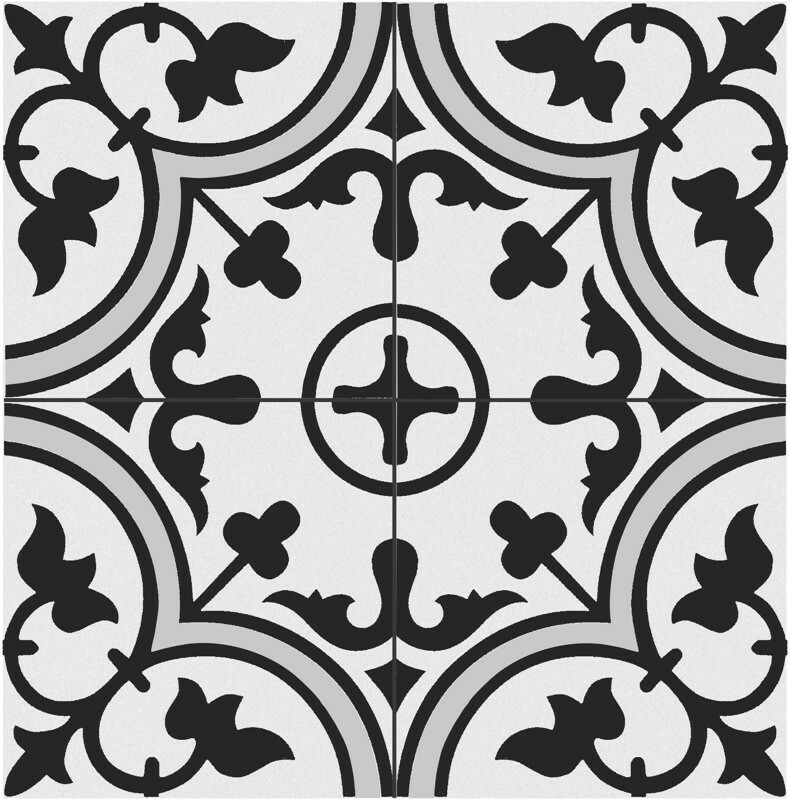 Arte Grey is a Black, white and grey decorative porcelain floor and wall tile. 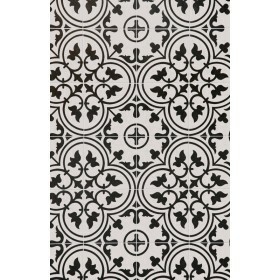 Ideal for hallways, patios, kitchens and bathrooms. 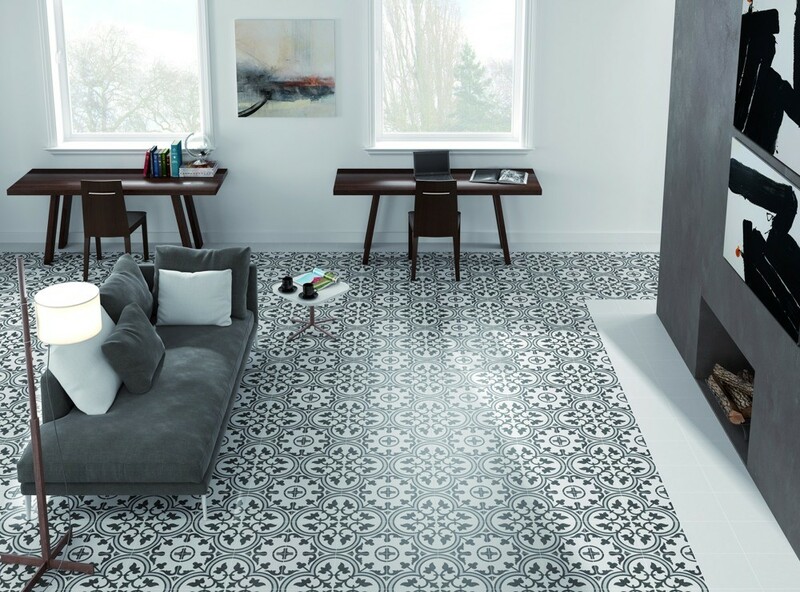 These patterned tiles are incredibly stylish and will suit traditional and modern properties. 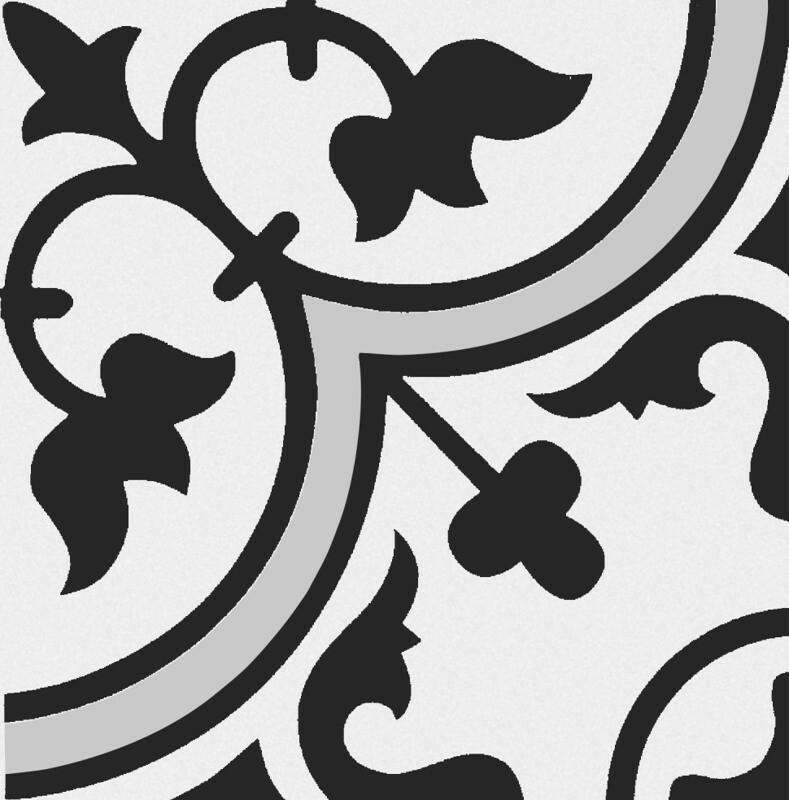 This tile has an extraordinary eye-catching pattern taking it's inspiration from the classic Victorian tiles. These tiles do not need to be sealed and can be cleaned very easily. 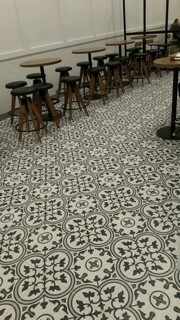 Porcelain tiles such as these are extremely hard wearing, making them ideal for bathrooms, kitchens, patios etc. Also available is the Arte which is very similar, but has no grey in the pattern.